As with sliding patio doors, vertical sliding sash windows are another product that has seen a major comeback in recent years. Successive industry reports by Insight Data point to ever increasing numbers of installers and indeed fabricators getting back into the sash window market. This has been driven in a big way by home owners looking for a more authentic option for their homes than they have previously been used to. PVC vertical sliders have come a very long way, as have aluminium options. Timber options have always been there and always will be. The amount of choice on the market is vast now, with installers and home owners spoiled for choice. 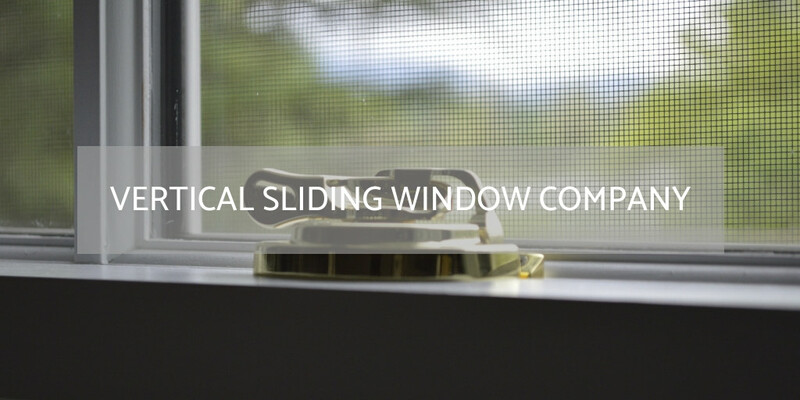 Any company who sells, fabricates or installs as a main core of their business vertical sliding windows are eligible. They can span all the major material groups too.